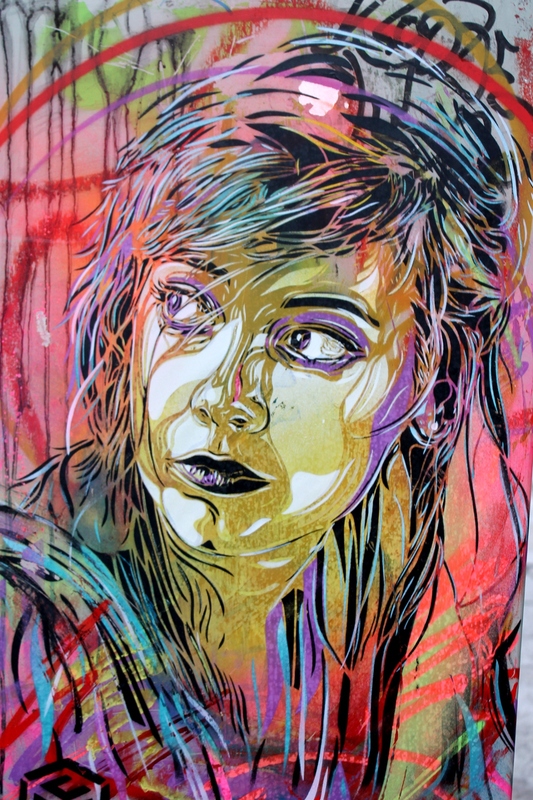 C215 is a world famous street artist from Vitry Sur Seine in France. 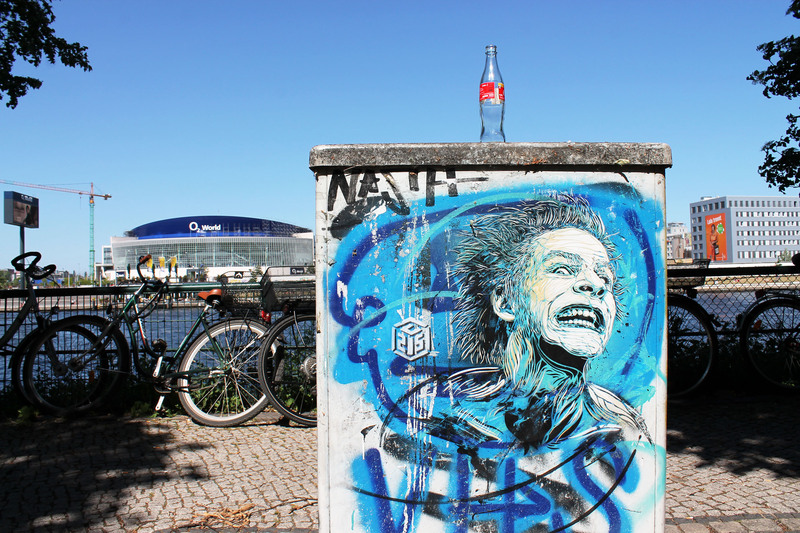 He has visited Berlin on a number of occasions. 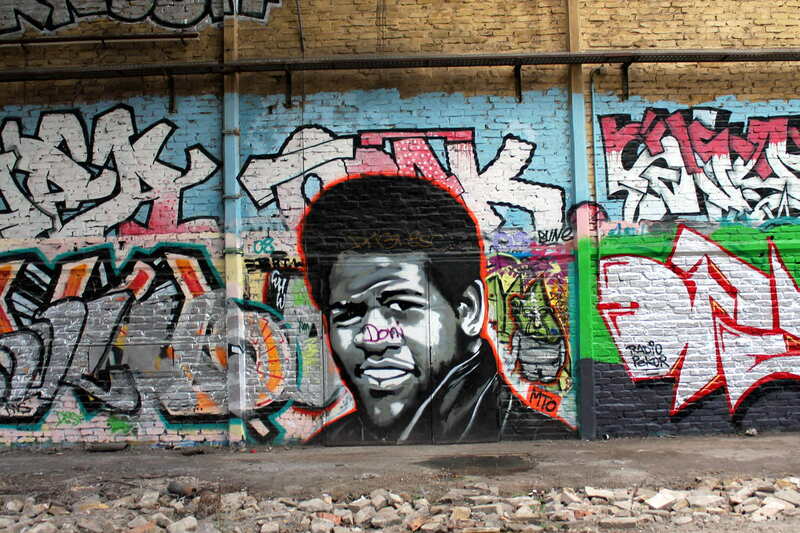 C215 was a Graffiti writer for over 20 years before he created his first stencil works in 2006. 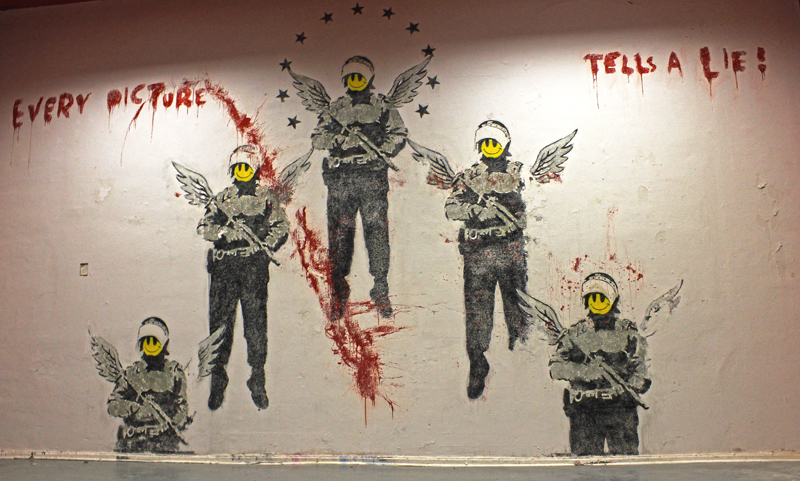 Since then the content of C215s work has been eclectic. 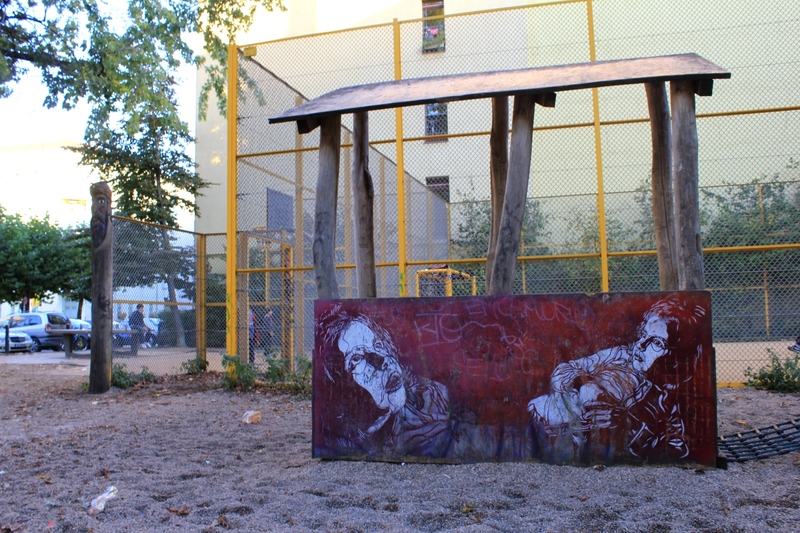 He has varioulsly portrayed, the so called forgotten people of society, homeless people, refugees and beggars. 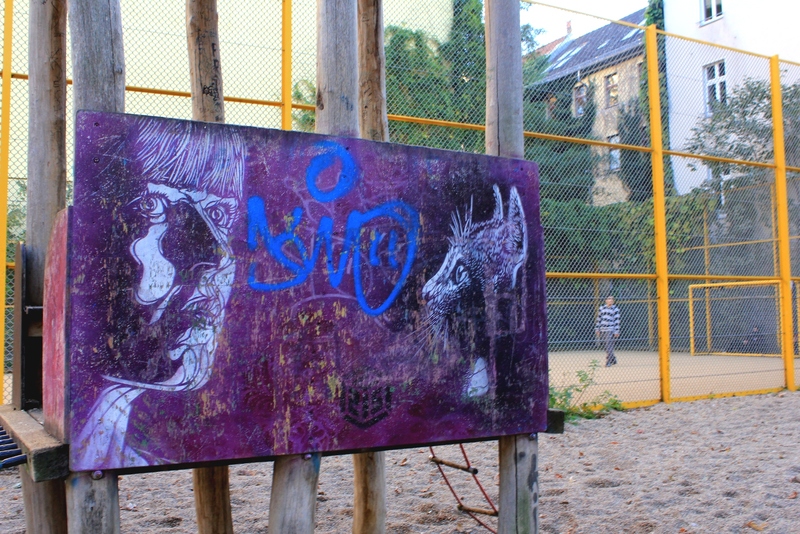 You can also find works on the streets showing his daughter Nina. 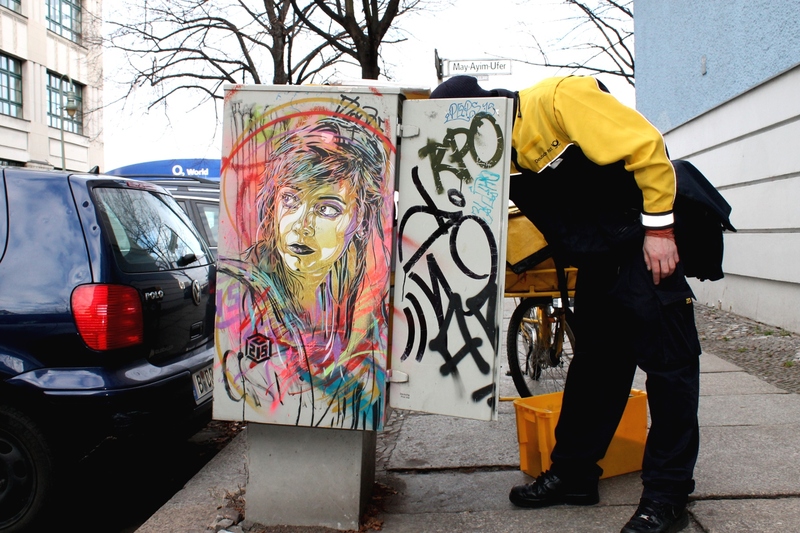 C215 has travelled extensively around the world to become one of the most prolific street artists out there right now. 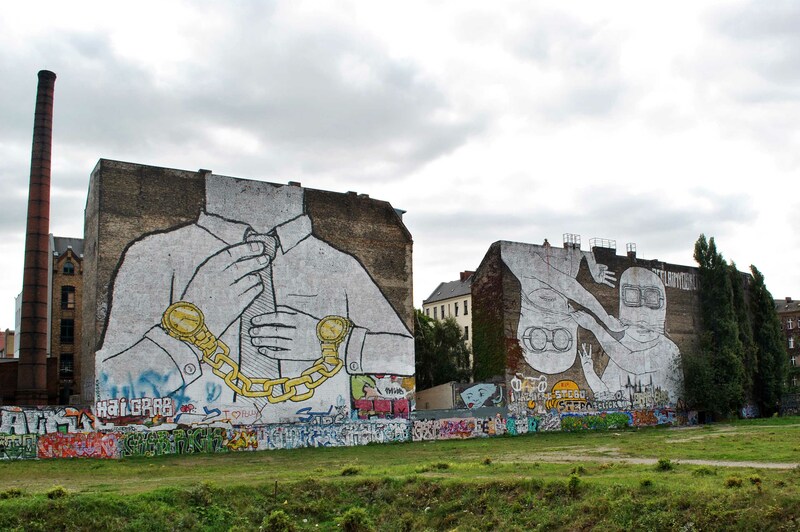 Check out some of his work from around Berlin below.